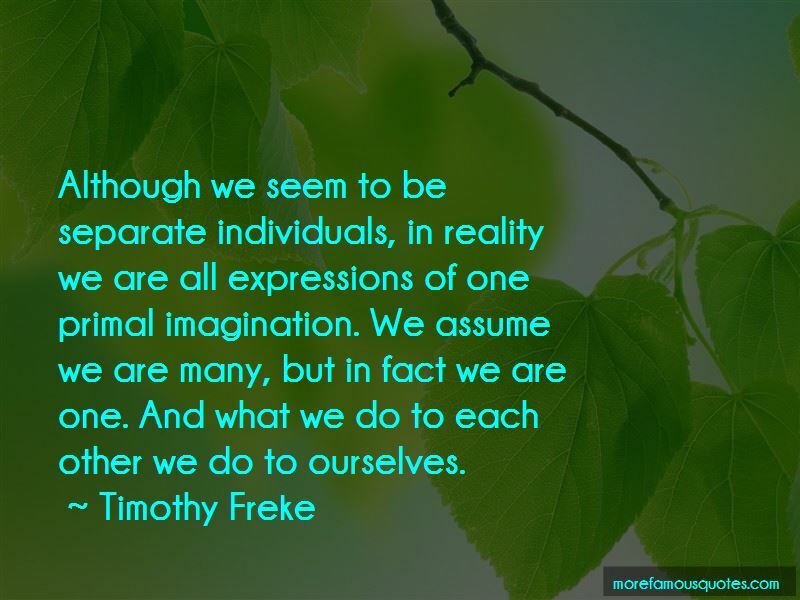 Enjoy the top 7 famous quotes, sayings and quotations by Timothy Freke. 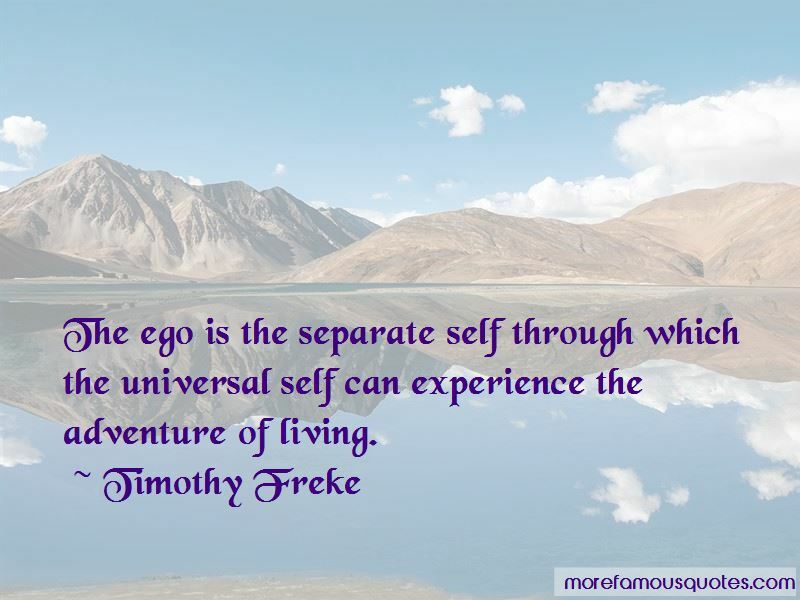 The ego is the separate self through which the universal self can experience the adventure of living. 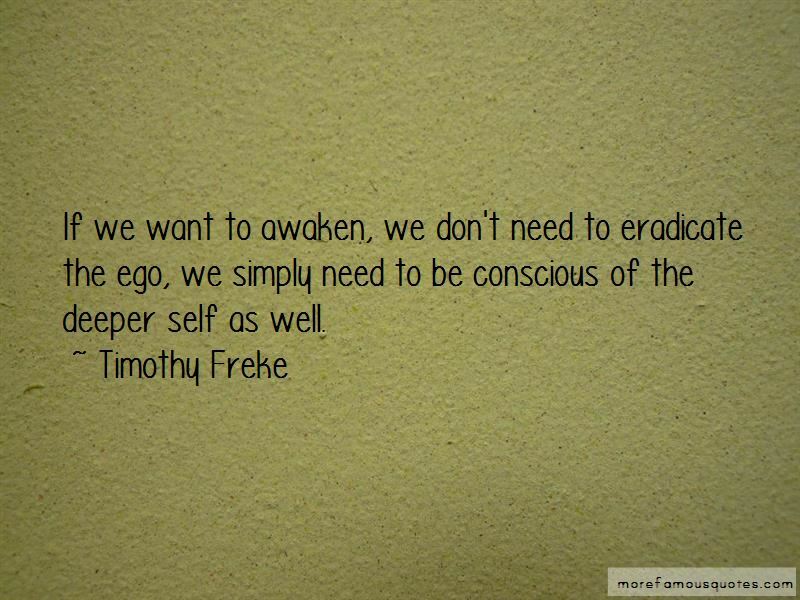 Want to see more pictures of Timothy Freke quotes? 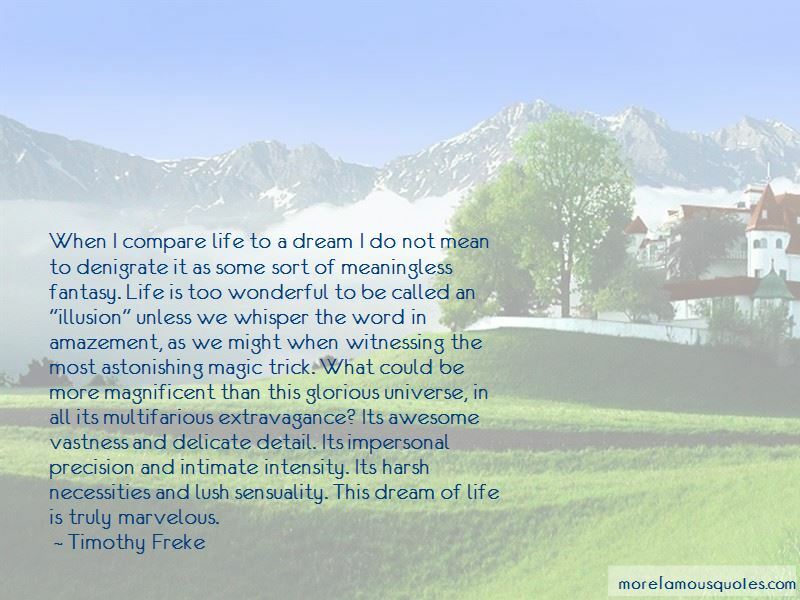 Click on image of Timothy Freke quotes to view full size.